It’s almost prom season! That means it’s time to start thinking about the perfect dress and, of course, the perfect hairstyle. The #CGHTripleTopKnot is a cute half updo with three buns fluffed out into a mohawk. It’s fun, girly, and also a little edgy! 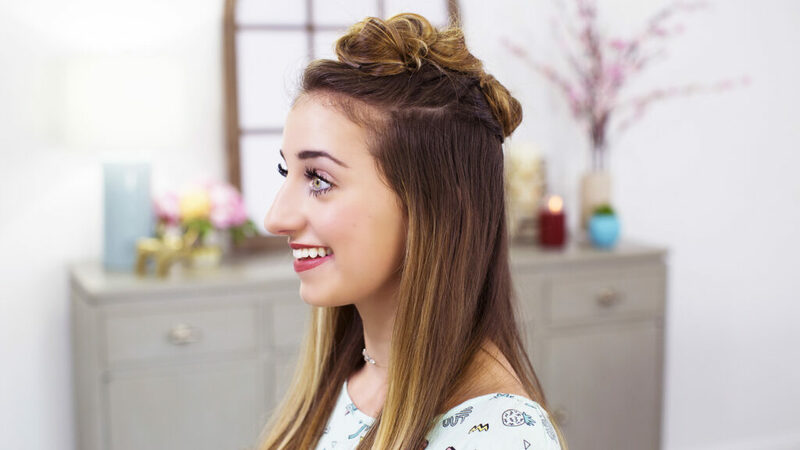 This look is perfect for anyone with medium to long hair and is a great go-to hairstyle for dinner, school, or even work. Items Needed: Brush, rat-tail comb, 3 small hair elastics, 10-15 bobby pins, hairspray or spray wax (if desired). Start by parting your hair from the corner of each eyebrow to the corner of your head. Place the bottom half of your hair into a ponytail. 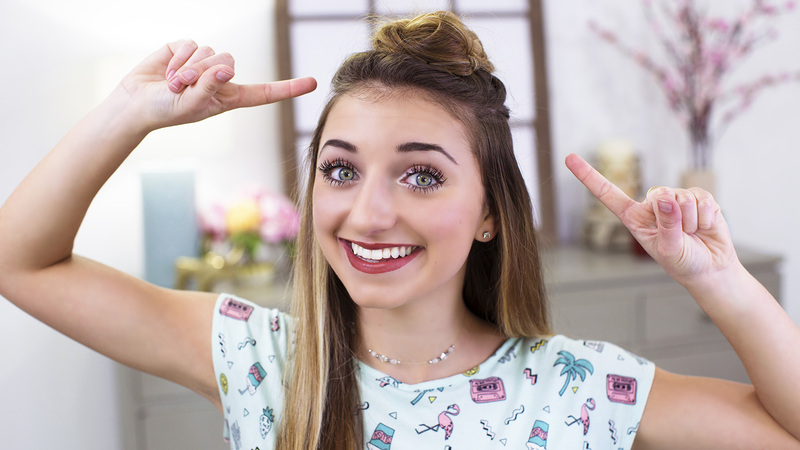 For the first bun, take a third of the hair in the top section and wrap it around in a bun. Take a few bobby pins to hold the bun into place. TIP: Make sure the pins are nice and tight so that the bun doesn’t fall out. For the second bun, take the section of hair that’s directly under the first bun and repeat steps 3-5. With the last section of hair, tuck it behind the second bun towards the crown of your head and repeat steps 3-5. Lastly, let your hair down from the bottom ponytail.